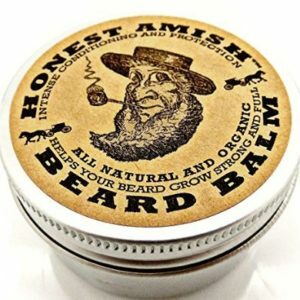 Nothing says Wolf Man like the smell of smoked sandal wood lingering on your beard or hair. 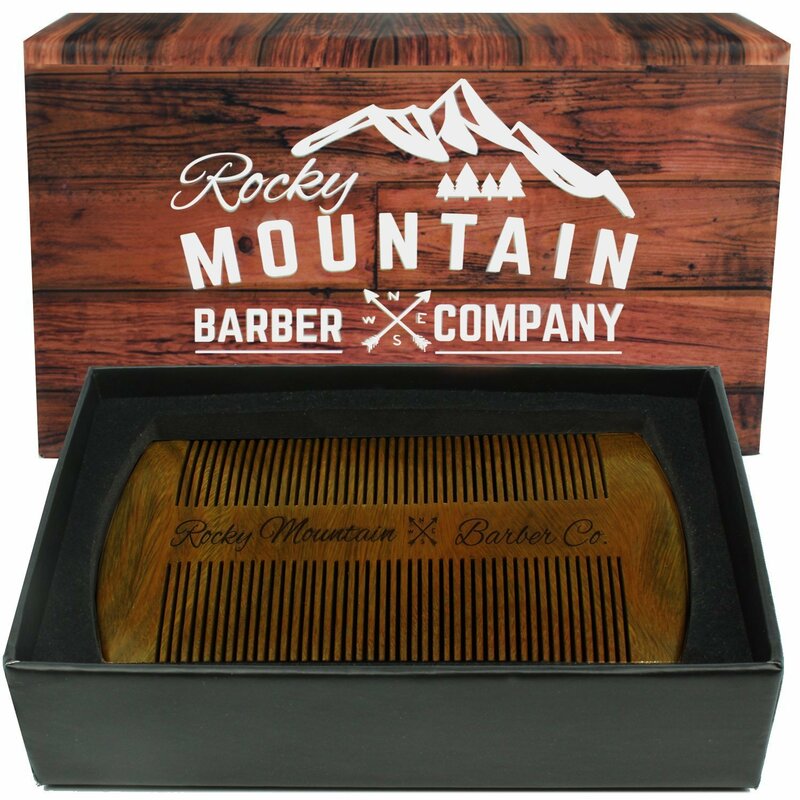 If the smell of your Grandfather’s workshop appeals to your senses, then the Rocky Mountain Sandalwood Comb is for you. We package our combs in only the best gift box packaging – no cotton bags or cellophane wrap. 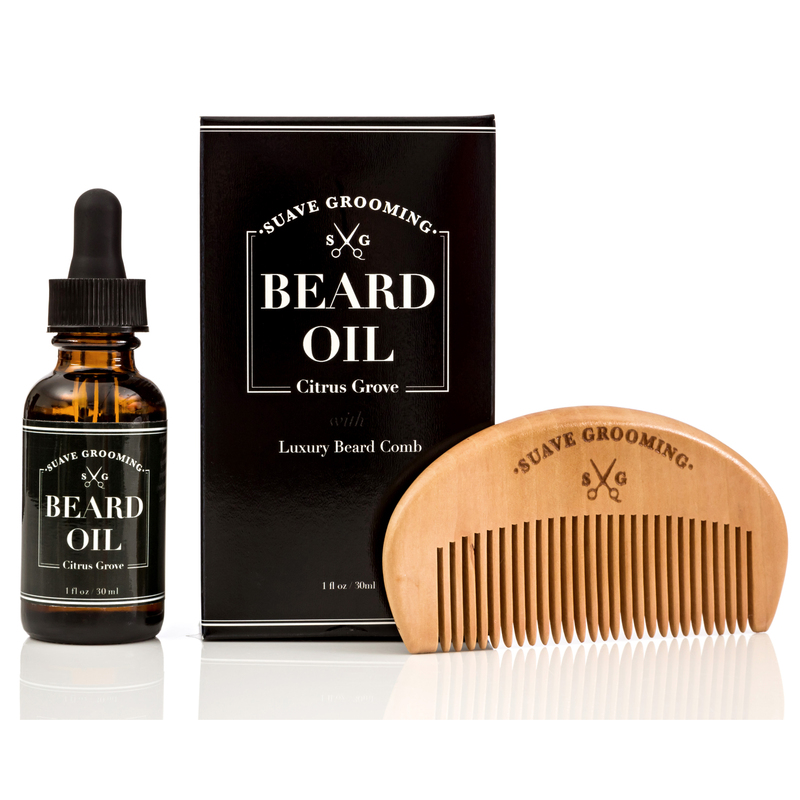 Show the beardless that you mean business when you use a beard comb. If you’ve ever used a plastic comb, you know how frustrating it can be to catch a snag in your beard or hair. The teeth on this comb can withstand the rigors of pocket wear and the bending and stooping that is a part of your daily routine, while at the same time remaining gentle to your beard and never snagging. 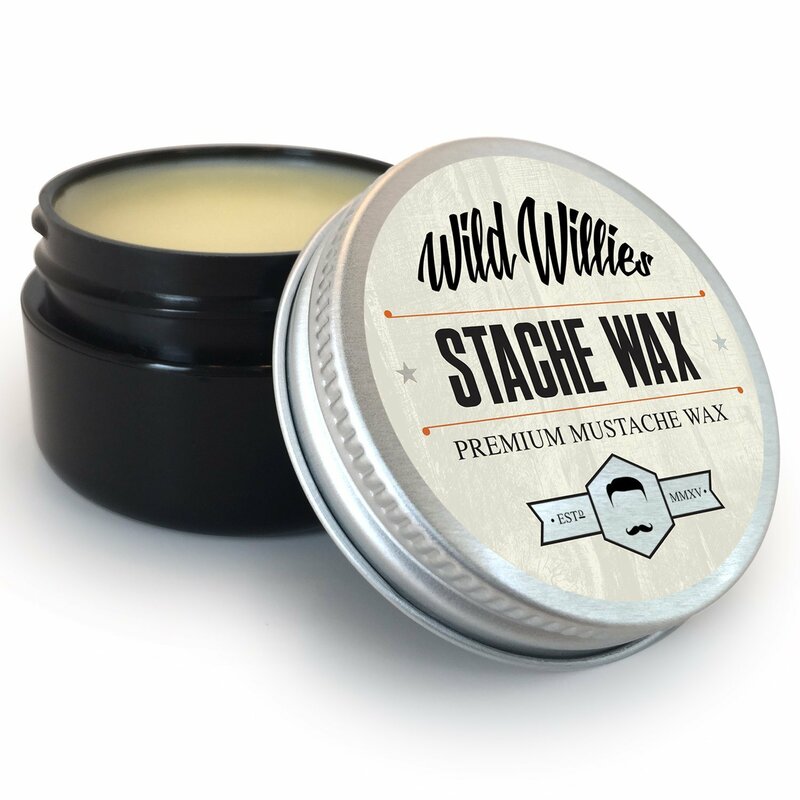 You’re a man with places to go and people to see – that means sometimes you’ll need to take your grooming on the road. With the Rocky Mountain Sandalwood Comb, each comb is small enough to fit into your shirt or pant pockets. Whether you’re on your way to work or to the gym – we know that staying groomed is a must for you.